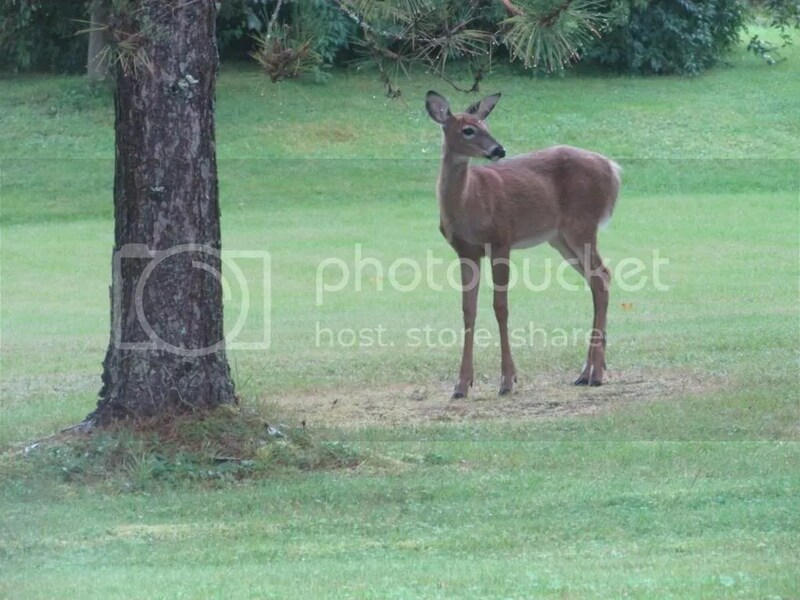 Last week (September 23, 2013) while we were eating supper. 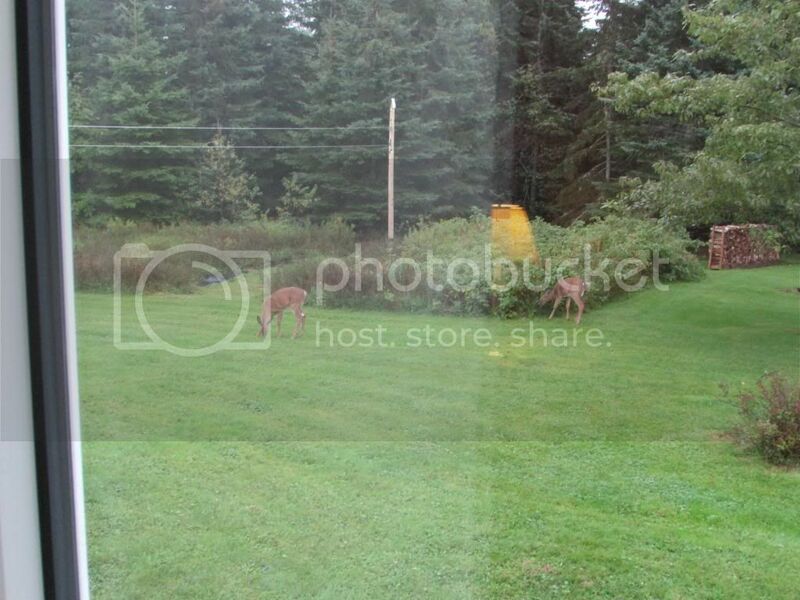 Two deer in the yard. Just taking their time. 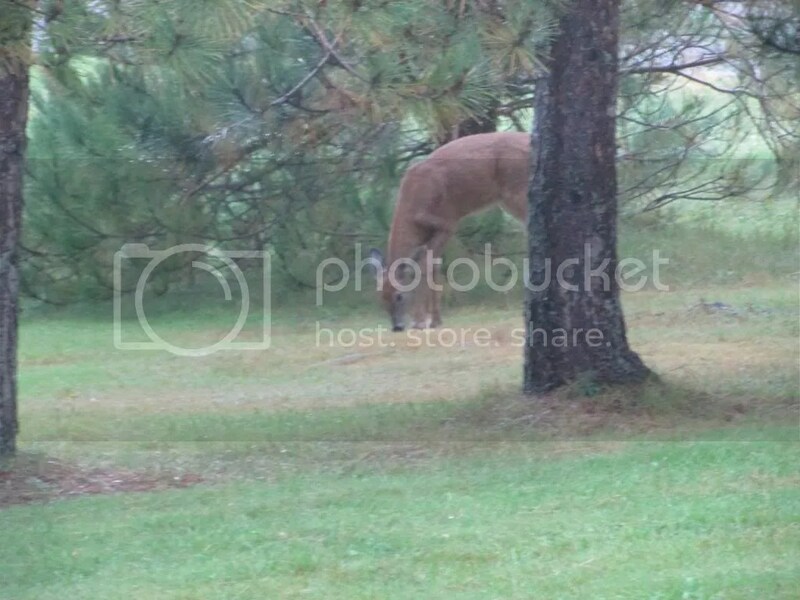 Checking out things and eating some grass. It was funny they didn’t have care in the world. Even when are car went up the road. They just looked and carried on. 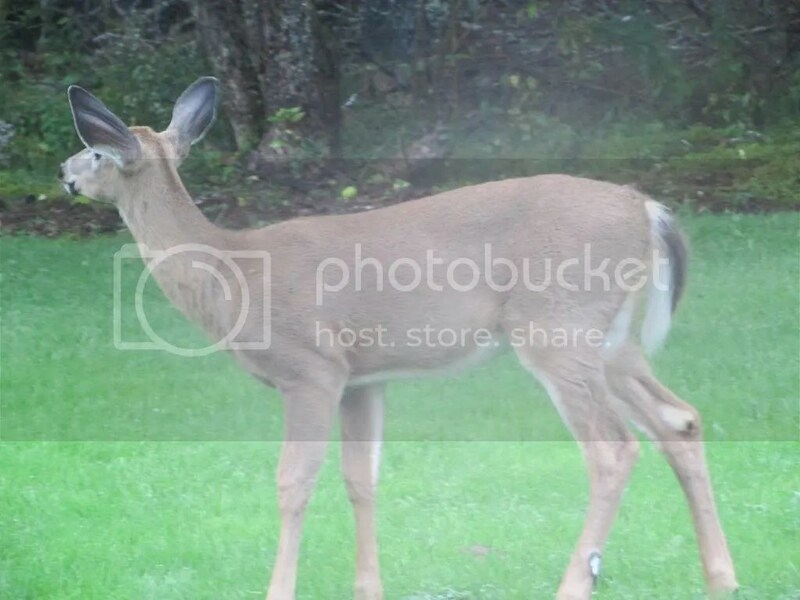 Went and got my camera. 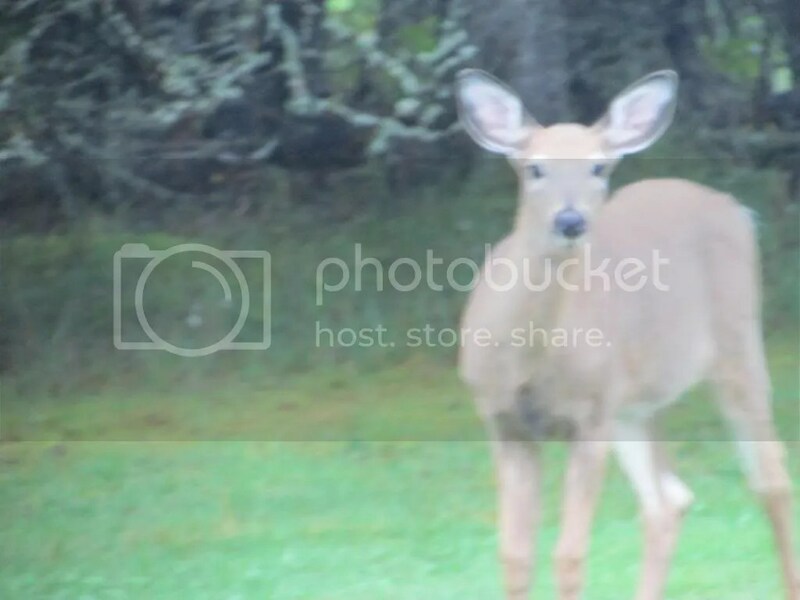 It was a bit hard to get some good pictures though the windows. Most of them were bad but did get some good ones. You can see them below. Don’t forget tonight (September 29, 2013) is a big night for TV. All the good cartoon show start their new seasons. First there is the 25 season of The Simpsons. 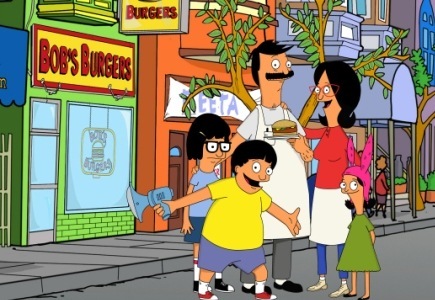 Then there is the one I am most looking forward to is Bob’s Burgers. This show all ways cracks me up. Next is Family Guy then American Dad. This is all ways a good night each year when all these shows start. There are many great radio stations in Grand Theft Auto V. Right now my favourite is Non Stop Pop Fm. There is there is are two songs on there I have to just stop what I am doing and listen. 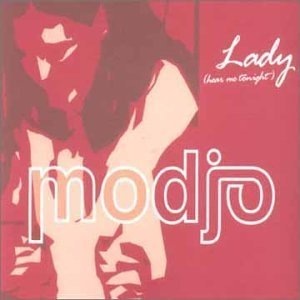 One is the 2000 hit Lady (Hear Me Tonight) by Modjo. It gets stuck in your head because there is a nice groove to it. While I was at work today it come over the PA. First thing out of my mouth was GTA. The other song is Music Sounds Better With You by Stardust. 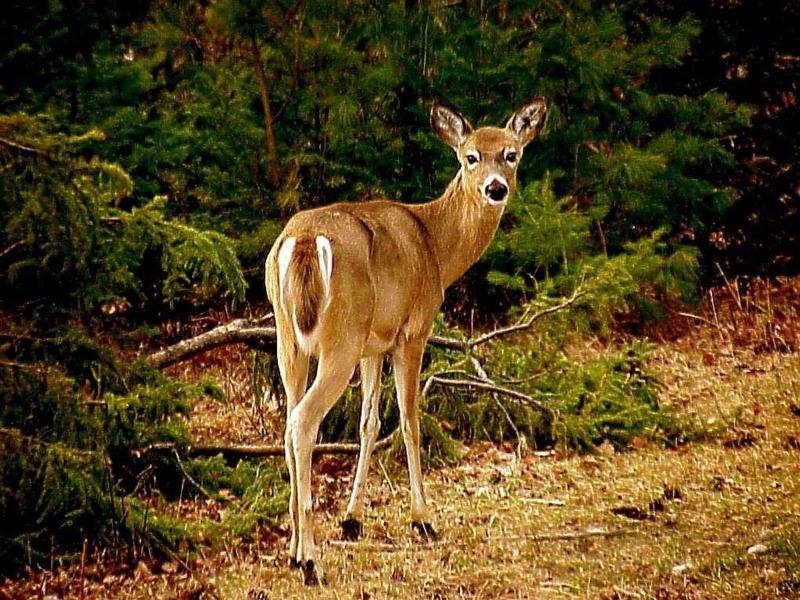 The song The Mull River Shuffle has been stuck in my head for a few days now. Hear a small clip while I was at work. 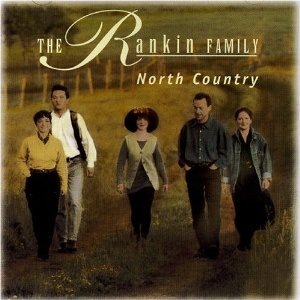 If you are Canadian I am pretty sure you have heard The Mull River Shuffle from The Rankin Family at some point. This is one of their coolest songs. Has a very nice intro then it picks up the pace. It can get your feet moving. Think it is one of the last song they used to play when live. The song is found on their 1993 album North Country. But only on the Canadian version. Have looked on YouTube and found a live version of the song with the best sound quality. While there is no video to go along with it. It sounds really good. You can check that out > here or below. 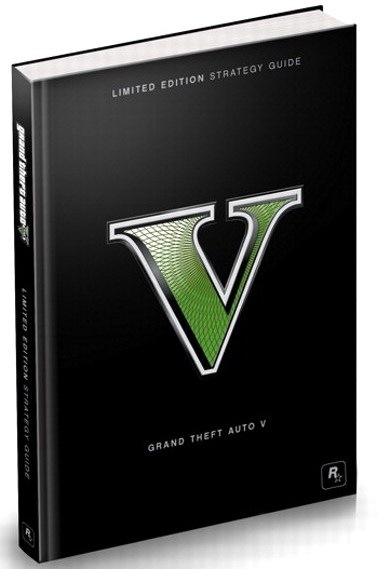 I know I talked about the Grand Theft Auto V Limited Edition Guide yesterday. But going to talk about it again today. Typed that one up on September 23, 2013, when I ordered the book but didn’t post it until the 25th. It shipped on the 24th and was in my hands this morning at 11am on the 26th. That was very fast shipping. Think that is the fast I have ever gotten any thing. The guide itself does not disappoint. The hardcover is very nice. Inside it has every thing you want to know about the game, how to find and do every thing. Gives you a break down on the missions and how to get a 100% in each. They have all the hidden items to find with maps and screenshots. All so were to find weapons and armorer. Then there are all the side missions and what not. They list all the guns and vehicles. 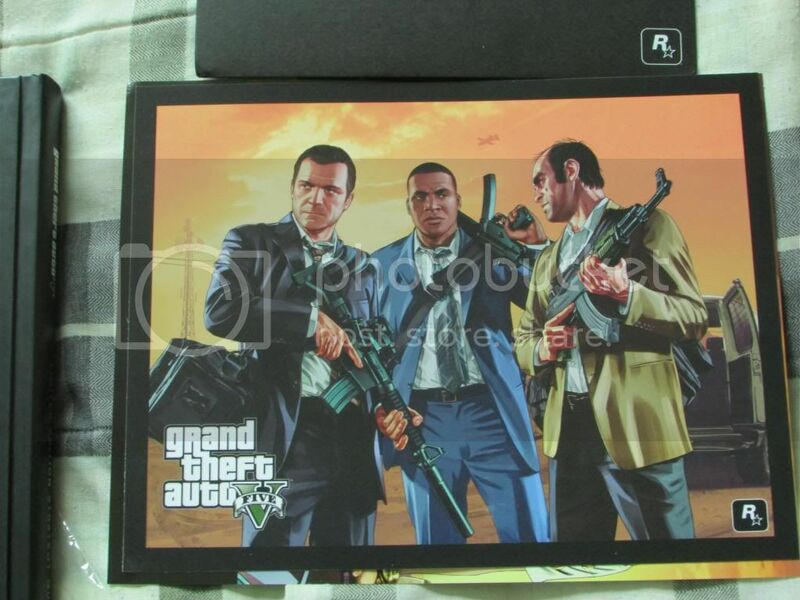 One cool thing it comes with is a very nice lithograph. Which comes in its own paper envelope. 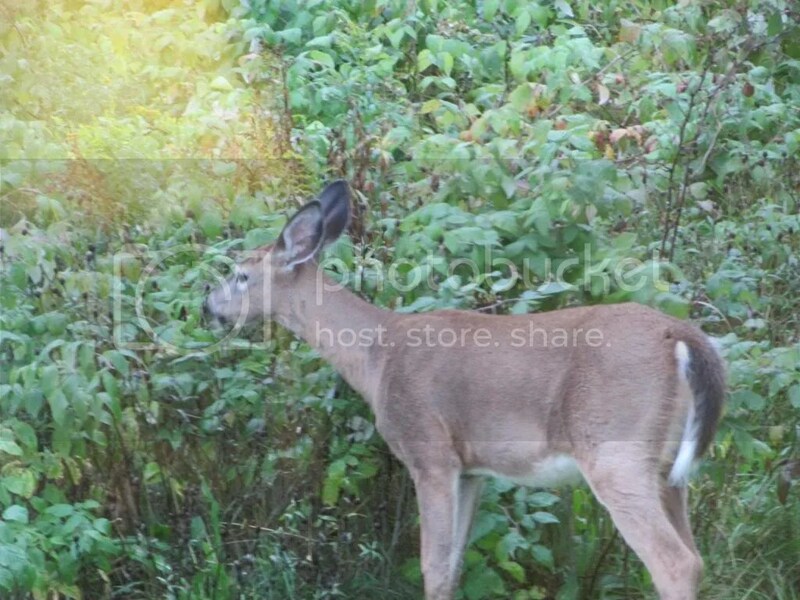 You can see at picture of that below. I plan to get a frame for it so I can hang it on the wall. Was on Amazon.ca look to see what new movies are coming out. 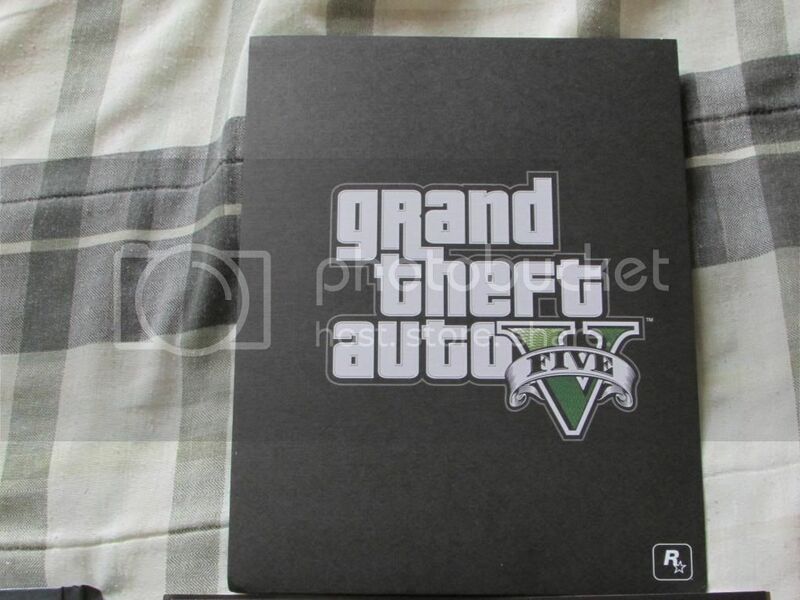 Then seen a GTA V book. It was one of those Brady Games strategy guides. Then seen that here was a limited edition hardcover version. You can check it out > here. 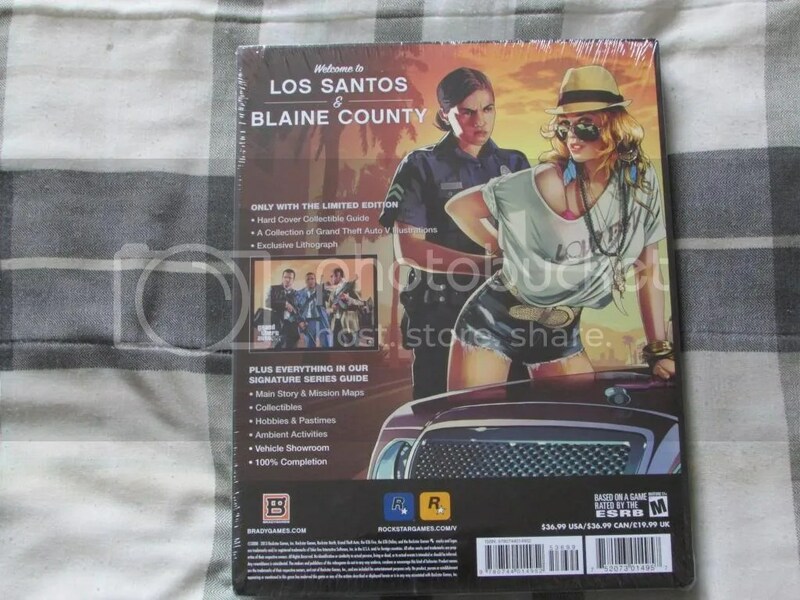 They have it on sale for a really good price, $23.19 (as I am typing this September 23, 2013). The back of the book says the Canadian price is $36.99. So it is much cheaper to buy this off of Amazon the from a store. So what is what I did. Sure get my hands on this by the end of the week or next week. Pretty sure all this info in the book can be found online but there is something about a book that is cool. 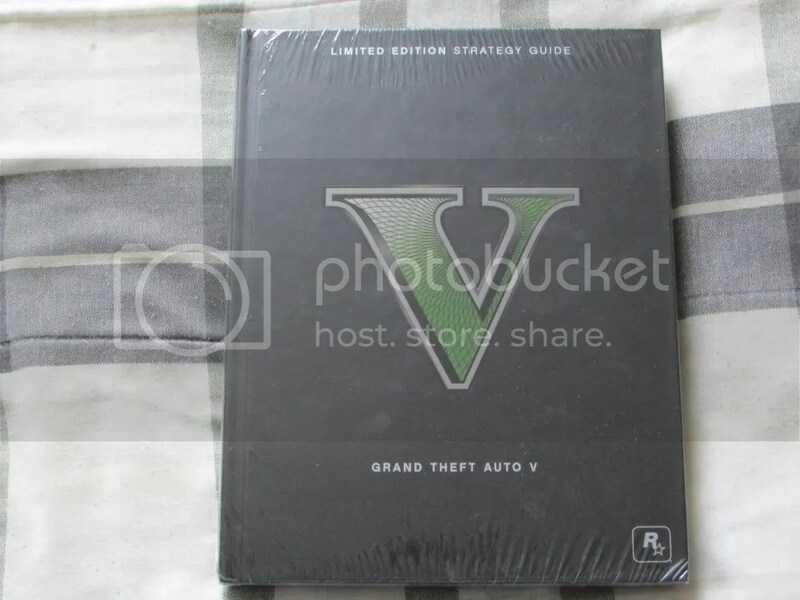 Am a huge fan of GTA so this is a nice thing to have. The day before Grand Theft Auto V is set to come out. RockStar Gams have put out a companion app. Which is called GTA V iFruit. As you can guess the iFruit is the GTA’s worlds parity of Apple products. Have download this app on my iPod Touch before I have got the game. This app ties the GTA V world to the app though RockStar Games Social Club. Once you get the app you need to a Social Club account. In which needs to be tied to you PSN account or Xbox live account. It sound way more complicated then it really is. Have been apart of the Social Club for years so it was easy as once the app was open you log in with you Club account info. The other main thing is Chop The Dog. Chop is Franklin’s dog in the game. This part is like a virtual pet. Take care of the dog in the app it will reflect in the game. The goal is to keep him happy. All this stuff is pretty cool. Think it would work best with an iPad. If you don’t have one of those like me. They say there will be an Android, Windows Phone and the PlayStation Mobile coming soon. For the first few days the game came out this app and Social Club were not working or just barely. Think that is because there were so many people trying to use them at the same time. It now seems a week later that things are working much better.